The first gin distilled in Singapore, Tanglin Gin has received a silver award in the Cathay Pacific Hong Kong International Wine & Spirit Competition (IWSC). Winning an award at this highly respected competition is no easy feat, especially in the gin category. With over 600 gins from around the world entered, which is up 400 from the 2017 competition. To receive a silver award, the spirit has scored between 80-85.9 out of 100 and is described as a ‘fine example of excellent quality’ by the judges who deliberated on the winners. There were 58 judges on the panel this year, from eight Asian countries, including 18 sommeliers and bartenders from Michelin-starred restaurants, hotels and restaurant groups, blind tasted entries from 35 countries to select the best wine and spirits in the business. They were also joined by two VIP International Judges: Daniel Pi, Chief Winemaker at Trapiche Argentina and Lesley Gracie, Master Distiller at Hendrick’s Gin for these tough decisions. 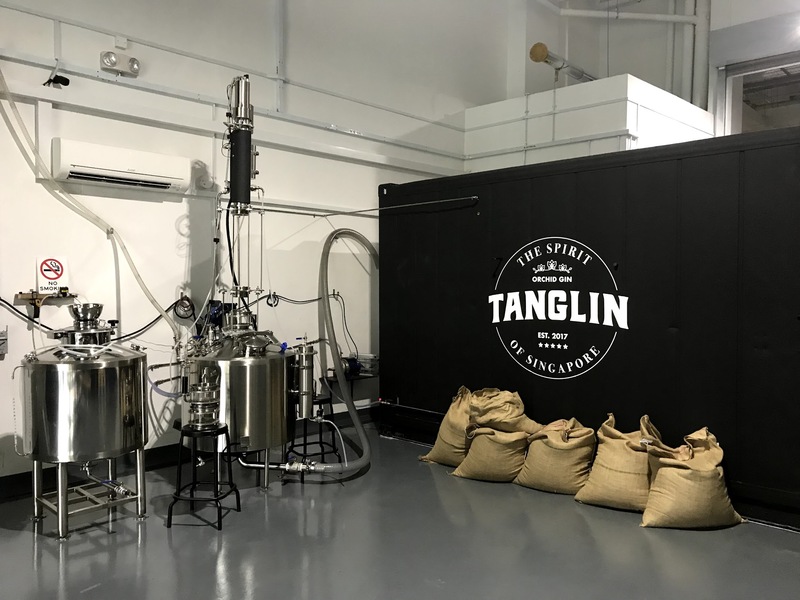 For more information on Tanglin Gin click here.